Thank you for submitting your work to Modern Poetry in Translation. It has been received, and we look forward to reading it. Please consider supporting our work by purchasing a subscription, or making a donation. If you would like to stay in touch with our latest news, you can subscribe to our newsletter beneath. The long-term future of Modern Poetry in Translation is dependent on the support of individual readers and subscribers. 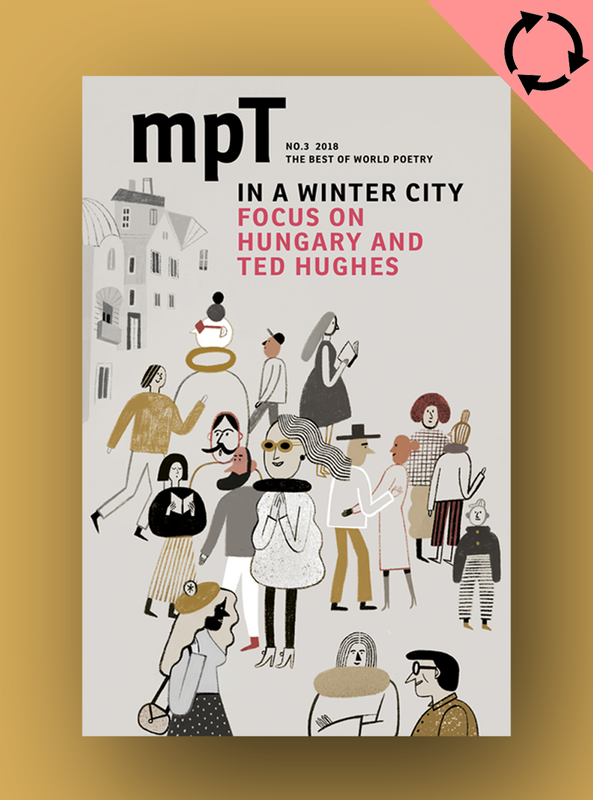 We are a charity, and every penny sent to the magazine goes toward growing our readership and advocating for a diverse, global literary environment. Thanks to your support, our audience is expanding all the time – in recent years we have more than tripled the number of people we reach in print and online. Your support allows us to sustain and increase our work.